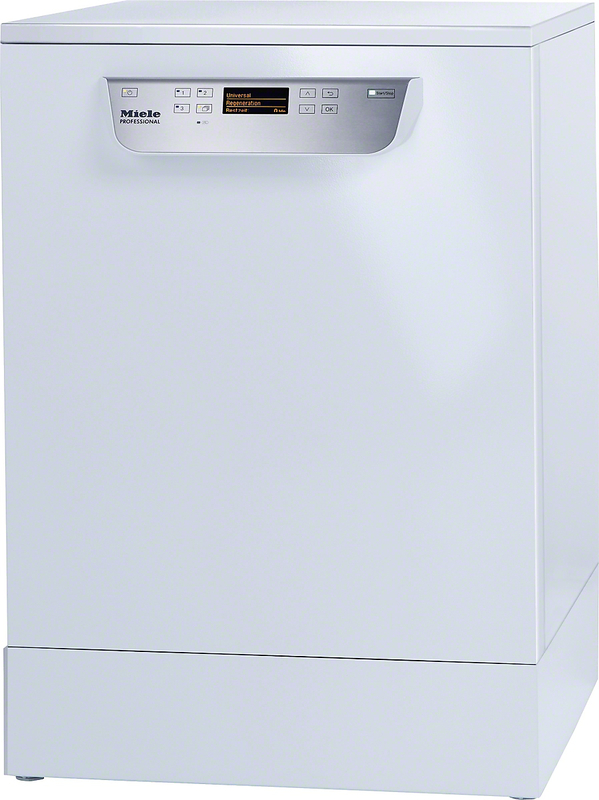 Miele Professional Washing Machines are manufactured to the highest standards, for outstanding results. Featuring Miele’s trademarked Honeycomb™ drum for gentle garment care, Miele Professional Washers have a wide range of cycles for every business need. Dump and drain pump options.